Dubai Duty Free makes annual sales of nearly US$2 billion every year. 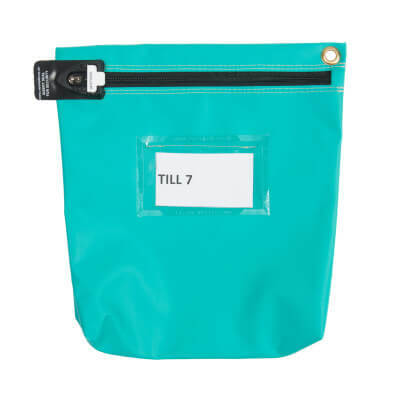 With a vast range of shops around a bustling airport, Versapak tamper evident cash bags are essential to keeping operations running smoothly. 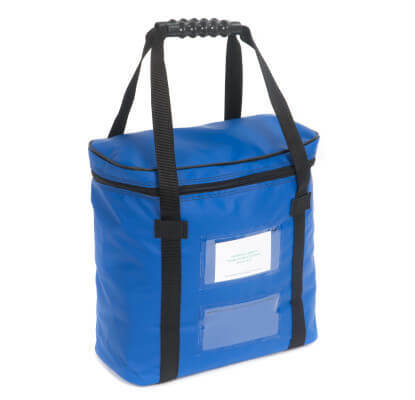 Versapak manufactures our cash bags with high-quality, robust materials, we ensure that the bags will support a large amount of heavy coins. We worked closely with Dubai Duty Free so that we knew their exact requirements to make sure the bags we supplied would do the job.  Versapak guarantees our bags for 5 years, though some of our customers have been using theirs for over 20 years, so Dubai Duty Free was confident we would deliver a fit for purpose, quality product. For Dubai Duty Free, we recommended a double reinforced base to make sure these bags would last. The bags also incorporated the Versapak tamper evident sealing system so that Dubai Duty Free could ensure no unauthorised personnel could open the bag before it reached its destination. 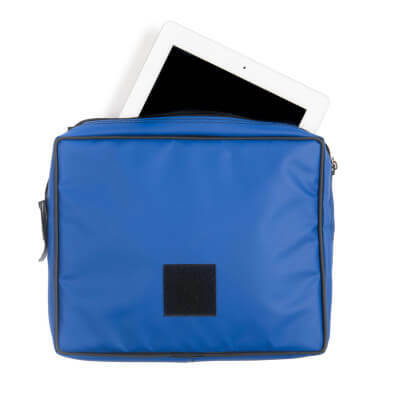 We worked with the customer to recommend the use of different colours for different applications, making it easier for the workforce to identify the right bag for the right job. For Dubai Duty Free, keeping the cash flow running smoothly is an essential part of making all of the retail shops first class in duty free shopping. Versapak cash handling solutions are key to that process.